Every holiday, every celebration & every day deserves a sweet moment. Katie’s is a small bakery in Bucks County, PA creating desserts that look great & taste amazing . All products are made fresh for each order, for each customer. Thank you for signing up for updates for seasonal, holiday and farmers market menus. Sign-up to receive the latest information - new products, menus and updates. Katie is a baker & and artist. I’m still working on figuring out how to describe myself for you. Even writing a a short bio is harder than I thought it would be. 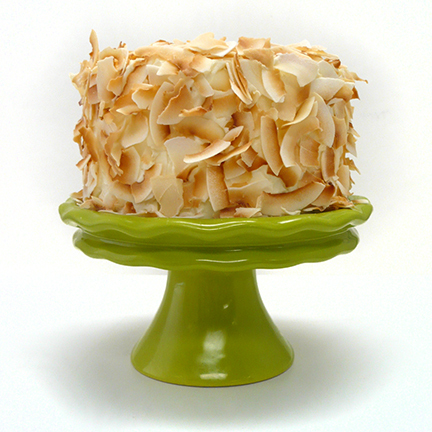 Information about designing a custom cake, flavors, serving sizes, cutting guides, pricing and more.